Hello, Kracie! ❤ It's the most sweet-looking haircare product I've ever seen! 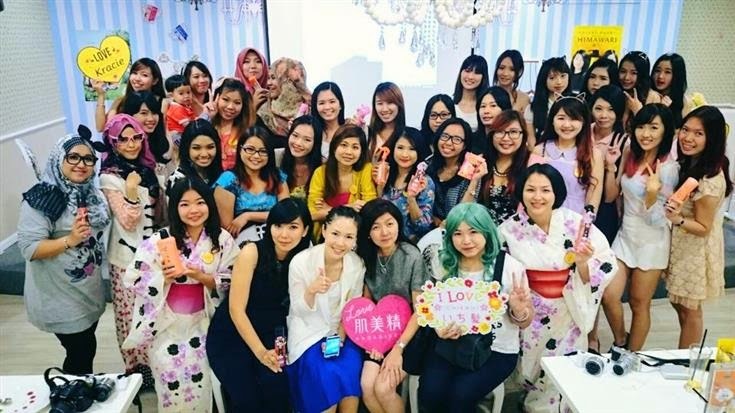 Courtesy to The Butterfly Project, we are invited for an exclusive meet-up with Kracie from Japan to explore the beauty of Japanese products and learn the secret of beautiful skin and techniques for Japanese hairstyles. Kracie is a super kawaii brand, and we're all dressed in sweet, cute, dreamy outfits! Look at Tammy! Super cute hor?? Scroll down and you'll fall in love with the brand too! 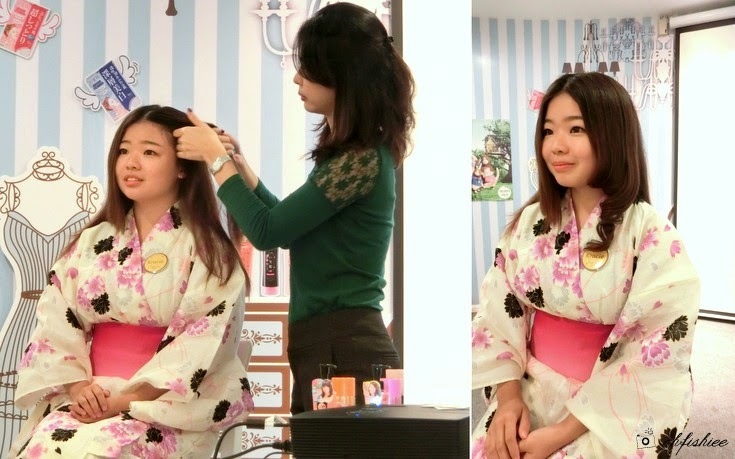 Under Kracie, they have a wide range of products for the best pampering moments from head to toe! From hair, body and skin care to even depilatory products and bath salts, are you tempted yet? 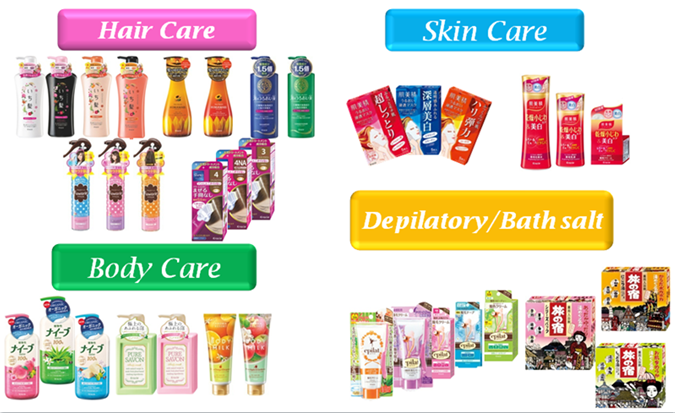 I personally pay more attention on special care range, because of the extreme dryness of my bleached hair. And guess what I found! This natural oil contains loads of pure Japanese herbal essence, rice bran and beautiful wild cherry blossom aroma to repair damaged hair. The best thing is, it needs to be used only once or twice a week. So a little bottle like this can go a long way! If you often use hair dryers, vigorous brushing or hair stylers, then this pure essence oil is a must for your daily hair care regime! With 5 high-purity essence botanical oil refined from 100% natural oriental herbs, this concentrated "golden oil" is best for its all-in-1 performance from rinse-off treatment, hair scalp massage, and oil pack (oil hair mask)! Sounds awesome right?? I have tried it, and absolutely love its sakura fragrance! More styling products by Ichikami-- Hair Styling Jelly and Hair Cologne Spray for straight and curly hair. Not to forget the basic Moisturizing Shampoo + Conditioner + Hair & Scalp Treatment Mask too! 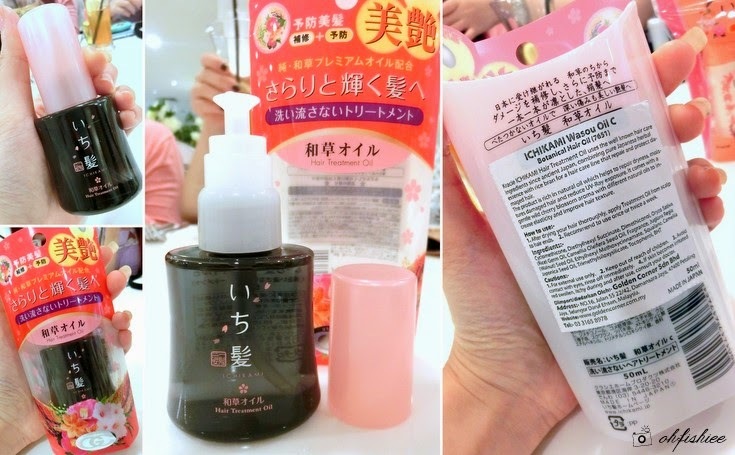 Feels so Japanese just by looking at the packaging, can I have the whole range?? 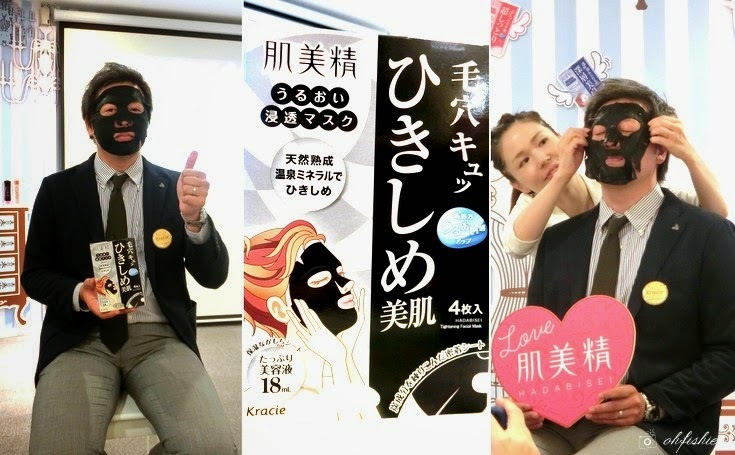 Another brand under Kracie is the Hadabisei skin care that focuses on face mask ranges. 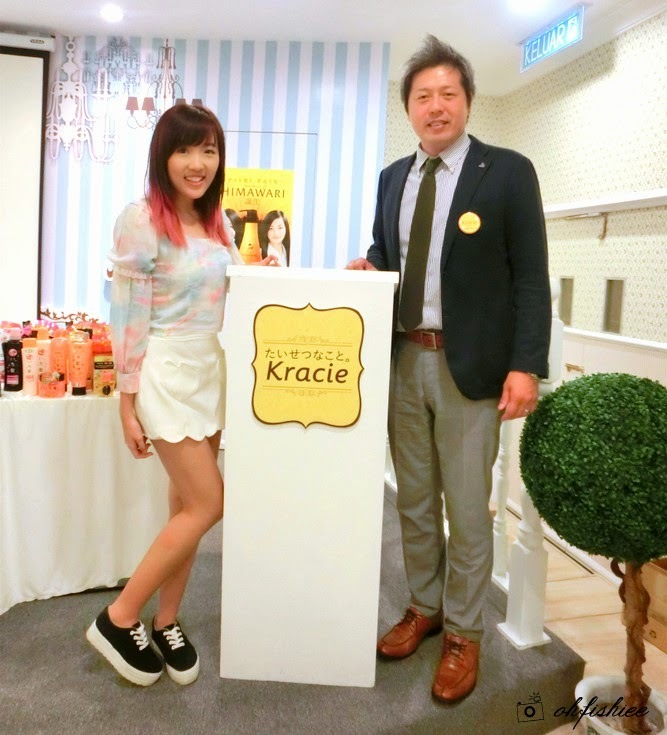 Thank you to the awesome Japanese behind Kracie for bringing such good products to Malaysia! Kracie's Ichikami hair care products are exclusively available at AEON Wellness Store nationwide, with price ranging from RM18.90 to RM45.90. Very nice! I am very cheerful see the site.Please add my website [url=http://nubiancrownhair.com/]Brazilian hair extensions[/url] Our luxurious Nano Ring Extensions come in packs of 100 strands. Each strand is approximately 1g. Each pack is 100 grams. Lengths from 14 to 26 inches. Very nice! I am very cheerful see the site.Please add my website Brazilian hair extensions Our luxurious Nano Ring Extensions come in packs of 100 strands. Each strand is approximately 1g. Each pack is 100 grams. Lengths from 14 to 26 inches.